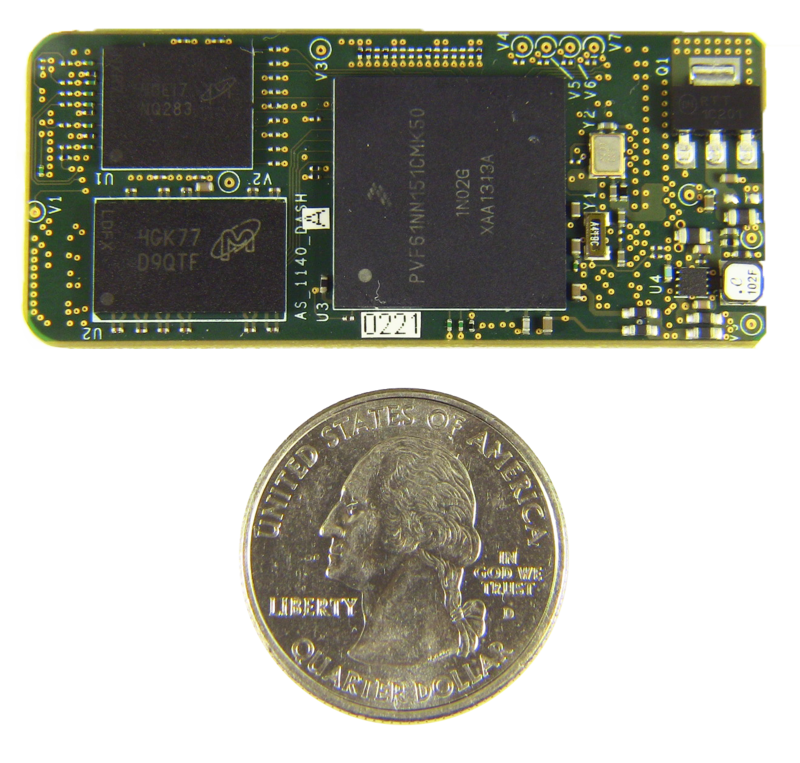 The SideBridge System on Module (SOM) is an ultra-compact form factor based on the Freescale Vybrid VF6 MCU dual core, versatile, low-power microprocessor & microcontroller. Occupying only 2 in2, the SideBridge SOM provides a low-cost flexible platform for embedded solutions that require rich connectivity and flexibility of the Vybrid microprocessor device. 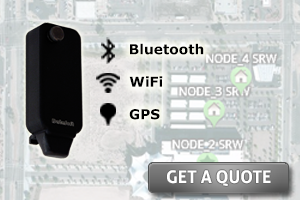 Carrier board options support a variety of wireless network connectivity and GPS positioning for machine-to-machine (M2M) and Internet of Things (IoT) applications. It is easy to customize the SideBridge SOM for your needs with the Yocto Project-based board support package and the available development platform. All contents copyright © 2018 DataSoft Corporation. All rights reserved.